For those that prefer a savoury pancake and fancy a treat with a powerful flavour punch, these pancakes are exactly what you need to be making come next Tuesday. If your preference is good old traditional pancakes with sugar and lemon, then we have found the perfect simple recipe for you. A Jamie Oliver creation which only requires four ingredients for the most mouth watering pancakes. Make this simple pancake recipe something a bit special by trying Marks & Spencer’s pink tiger lemons; not only do they look exceptionally pretty with their unique stripes, they also offer a more aromatic and perfumed flavour with less acidity than a standard lemon. 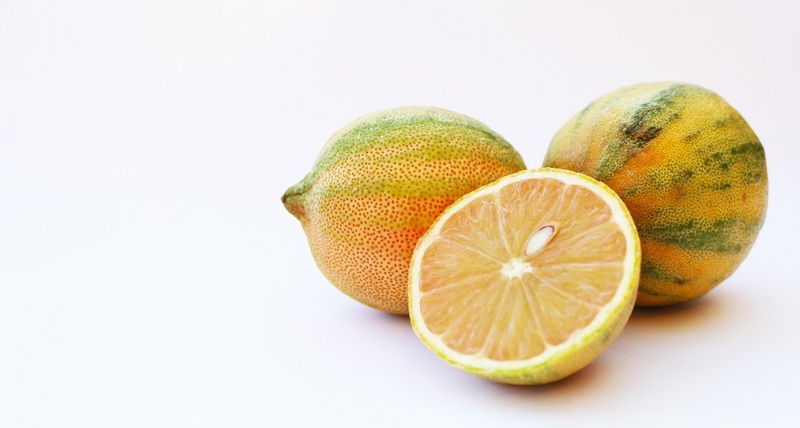 Serve with a generous sprinkling of sugar and a wedge or two of pink tiger lemons. 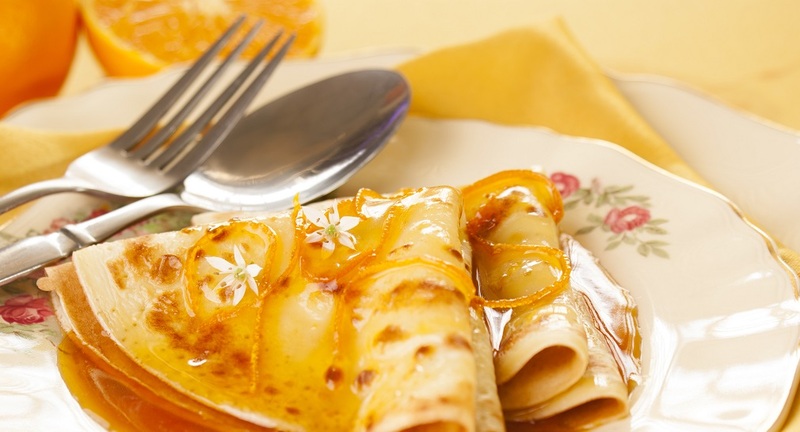 Inspired by the classic Crepes Suzette recipe, these Cointreau-flavoured pancakes are the perfect way to fall of the January booze-free wagon. Bake for 15 mins (covered) at 190 degrees. 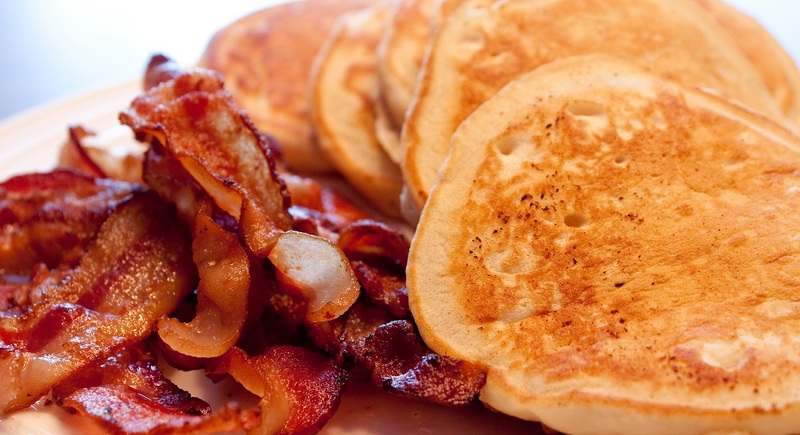 Warning: Do not drive or operate heavy machinery after consuming these pancakes! 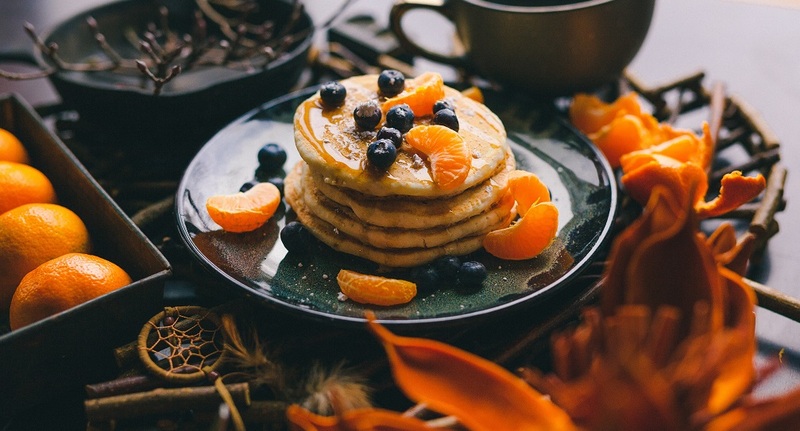 If you are carrying on with Veganuary (becoming a vegan for the month of January) and want to create delicious vegan pancakes that don’t compromise on taste, the below recipe is for you. Make a well in middle of the dry ingredients and gradually pour in the mixed water and oil. Heat a lightly oiled frying pan or griddle and add a few spoonfuls of the mixture. For a bit of sweetness and spice why not trying adding a handful of raisins or sultanas to the mixture along with a good pinch of cinnamon and mixed spice! 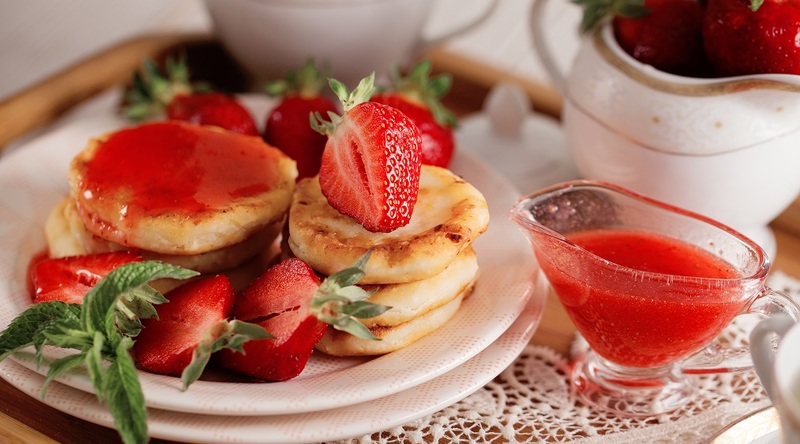 Do you have any tried and tested indulgent pancake recipes? Please share them with us on Twitter or Instagram – we would love to see them.